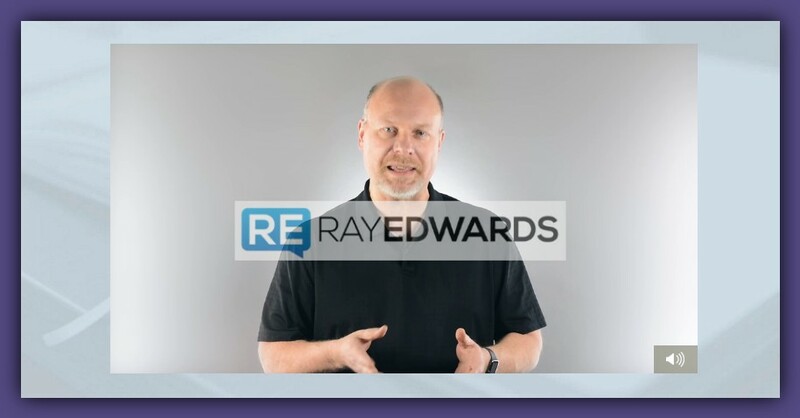 I am very excited today to bring you so awesome news.Ray Edwards , one of my mentors , and copywriting star who is responsible for the creation of the Copywriting Academy now is organising a virtual summit.An online event where 30 of the best copywriters in the world will teach to the public their freshest insights , tools and techniques. The summit is not taking place at a 5 star hotel somewhere in the USA.No , it is a free of charge online event and you are invited to participate from the comfort of your own office or home.That means no travelling away , no air tickets , no expensive hotel suites , no other expenses.You can sign up and watch Ray Edwards interviewing copywriting celebrities. These copywriting wizards will be sharing their magical secrets for transforming words into wealth. Ray will be questioning them about how they write the words that bring the cash. 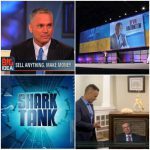 To give you an idea of the true value of Ray he has created money getting copy for business leaders like Tonny Robbins , Jack Canfield , Jeff Walker , Stu McLaren … and an impressive list of New York Times best selling authors , entrepreneurs and achievers , the catalog is endless here. 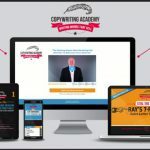 With his reputation and connections he is bringing together copywriting celebrities like Bob Bly , John Carlton , David Deutch , Perry Marshall and the legendary Jay Abraham for this single learning event. 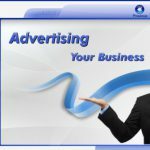 The living legends of the copywriting craft are Not selling anything but instead they Are diving deep , coughing up their best practices and talking about how to produce persuasive prose at the Master Level. I would feel very happy if you join me at this event , because I will be watching it too. Compelling copy that gets the cash has the power to save a drowning business or transform a business from doing “just OK” to absolutely crushing it.It’s time to learn some new tricks for cranking out words that sell. In order to see the full line up list and to claim your free ticket follow this link. I hope you enjoy the Summit , it is time to get our businesses to the next level.I am waiting for your comments and thoughts.Till next time , your online partner.